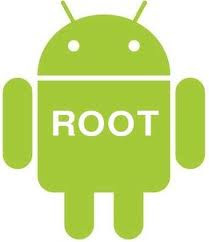 Rooting a specific android device requires a specific methods, drivers, files, and all hassle and bustle codes and long step by step method but this time I'm going to share a universal rooting application, that most of the android smartphones will be rooted. 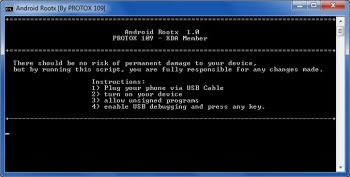 Phone not listed above might be rooted just try it out! Like Cherry Mobile Omega HD 2.0, Myphone Phones, and other Android Phones. Using the application signifies responsibility over your actions. Enable USB debugging and press any key. The rest are done automatically. Some device may not be working with this application. Rooting you android device will void your warranty. All device drivers must be properly installed! Check unknown sources and debugging. I lilke this how to root it without PC method.